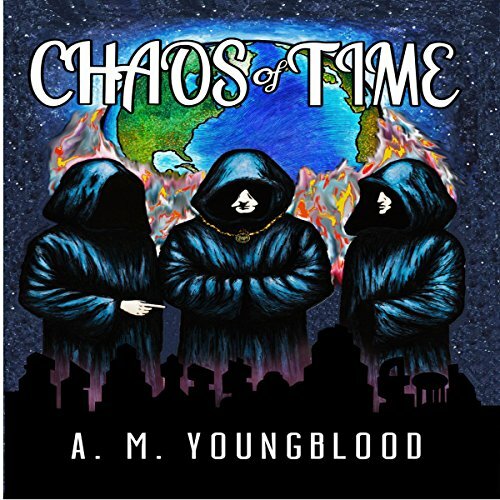 The Chaos of Time is the first book in A. M. Youngblood's Chronicles of Tanis. This adventure explores the essence of time and introduces the series characters. The Chaos of Time builds on a universe consisting of a diverse collection of past, present, and future civilizations on Earth.